I needed a dress for a formal event so I bought this dress. It is a beautiful dress when I first opened it, I fell in love with it. Dress was a perfect fit. Much prettier in person than on web an I received it in 22 days. Will definitely check out this site in the future. 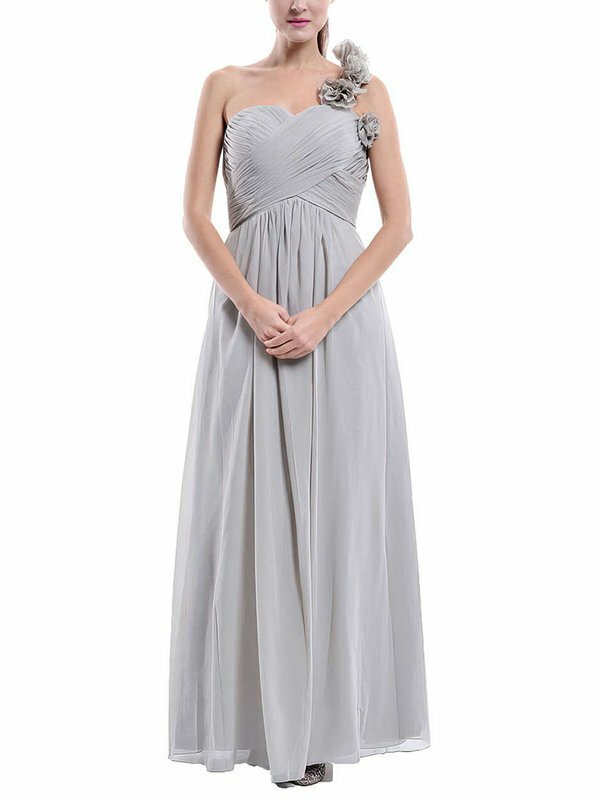 Beautiful dress and excellent quality. Very happy with the dress overall. It arrived fast and in perfect condition.